This is an update to a 2012 post because PokeMon GO was released and people can’t get enough Pokemon tees. 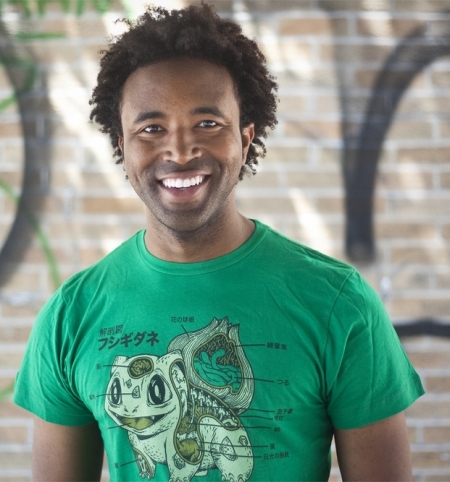 While Pokemon GO may be a fad, these Pokemon anatomy tees are timeless. 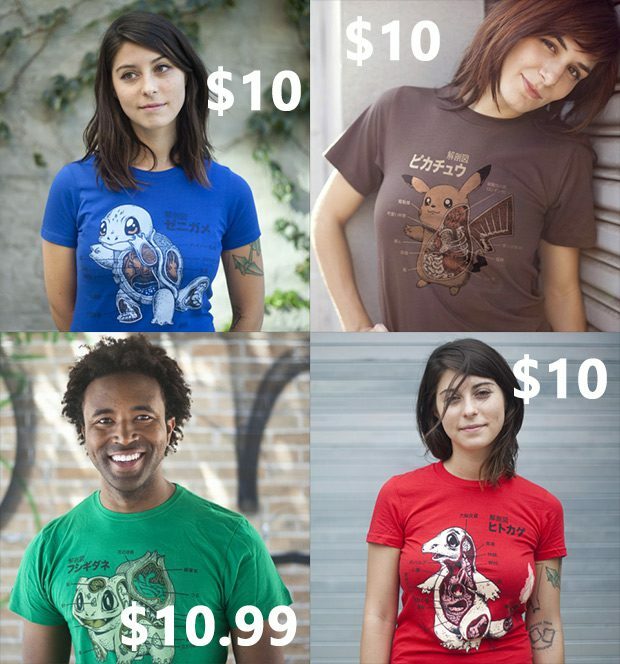 They are all just $10 at Busted Tees except the Bulbasaur t-shirt which is $10.99 for some reason. Or for no reason? It seems that Busted Tees hadn’t actually finished with their line of Pokemon Anatomy t-shirts but I did suspect that there might be more. 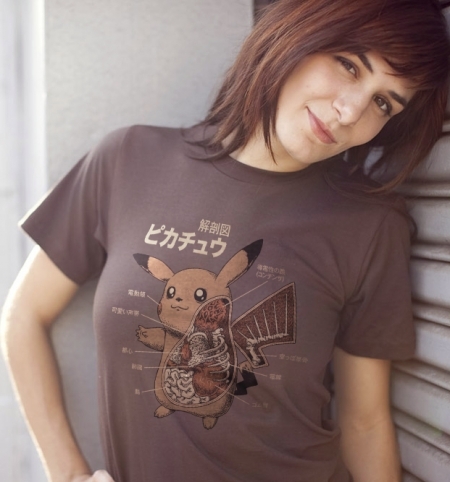 The 4th and latest addition to the line of Pokemon anatomy tees is Pikachu, the most famous of all Pokemon. So famous that I used the names interchangeably until recently because I didn’t know any better. I didn’t really get that there were lots of the little guys. Yes, I didn’t really know anything about them except that they were Japanese. Not that any of that matters. What matters is that Busted Tees have released four great looking tees that even I wouldn’t mind wearing. I stressed the even I because I don’t really know much about Pokemon but I would still wear these Pokemon t-shirts.